The Wellness Hotel Říčky also features premises where you may build up new strength, regenerate your muscles, strengthen your immunity and get a good mood. 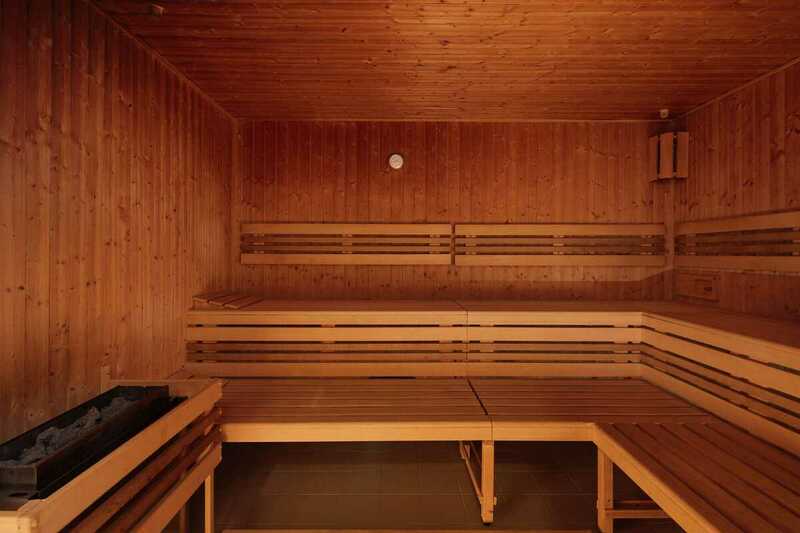 The hotel wellness centre with a swimming pool, a hot tub and a Finnish sauna is a place for relaxation. Its integral part also includes a rest room. For those who are looking for a more active way to spend their leisure, fitness is available. The perfect day of relaxation is not to miss a quality massage, which is performed by experienced masseurs in the Wellness Hotel Říčky. Every day spent in the Orlické Hory Mountains deserves a moment of rest. 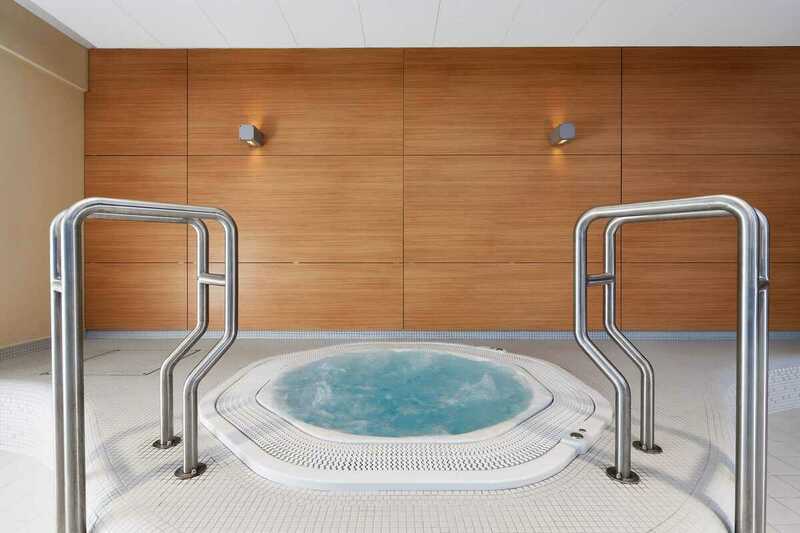 Visit the hotel wellness centre, which includes an indoor pool, a hot tub and a Finnish sauna with ice-bucket and a relaxation room. In unfavourable weather, you may spend your extra energy in the gym. Every guest of the Wellness Hotel Říčky may take advantage of the accommodation bonus and use the wellness centre completely free of charge until 15:00. Popular services of the Wellness Hotel Říčky include massages, which complement the wellness centre and offer the guests one of the oldest healing therapies with many beneficial effects on the human organism and psyche.